Smith Wigglesworth was a modern apostle of faith who shook the world and provided a foundation for the new Charismatic revival. 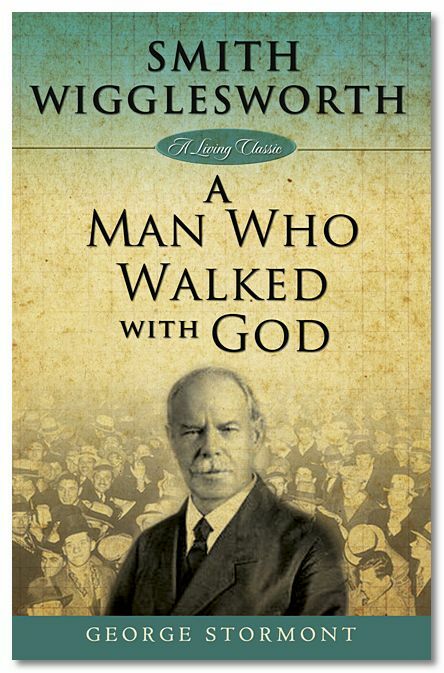 Author George Stormont, a personal friend of Smith Wigglesworth, provides fresh insight into the ministry of this man who walked with God, complete with eyewitness accounts of Smiths miracle ministry. Smith Wigglesworth by George Stormont was published by Harrison House in July 2009 and is our 17496th best seller. The ISBN for Smith Wigglesworth is 9781577949756. Be the first to review Smith Wigglesworth ! Got a question? No problem! Just click here to ask us about Smith Wigglesworth .